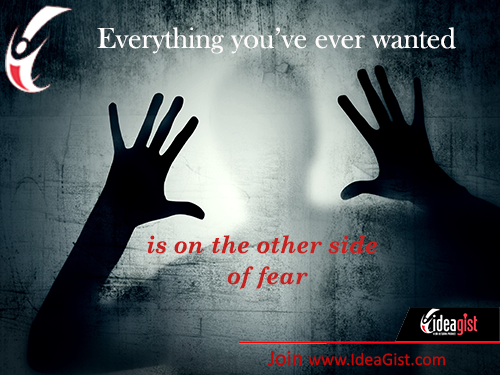 Startup fears are not uncommon, but only you can face your fears and dismantle the to achieve your foals. Beneath one’s fears lie great opportunities. By starting to do the things that scare us the most, we dismantle the invisible barriers that separate us from the life we want. We become the person we’ve always dreamed of being. Finding your courage is a life-changing decision. Fear will always around to inform you of what you can’t do. It’s your responsibility to face your fears and tell yourself that you can do it. digital incubator on the planet!